In the 1910s, before the US highway system, a coast-to-coast road was formed to link Baltimore (or New York, some maps say) to San Francisco. Named the National Old Trails Road, it made its way across 12 states. Some of it was new construction, but most of it followed existing roads, including the National Road west from Cumberland, Maryland. 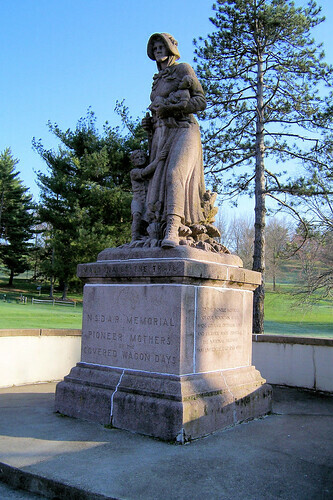 In 1928 and 1929, the Daughters of the American Revolution placed one Madonna of the Trail statue along the National Old Trails Road in each of its 12 states. 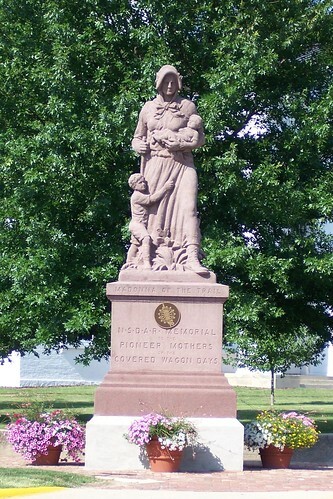 The statues commemorate pioneer women who made the difficult journey west. 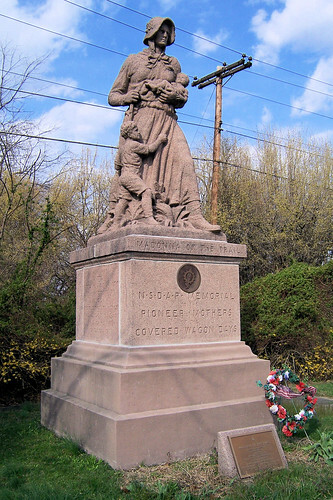 Along the National Road, the easternmost statue is in Pennsylvania, just east of Beallsville. Since each statue is the same, you might think that after you’ve seen one Madonna, you’ve seen them all. I had previously seen the one in Vandalia, Illinois, at the National Road’s very end. The next morning I would see the one in Wheeling, West Virginia. But there’s just something compelling about these old ladies. We had planned to see the ones in Springfield, Ohio and Richmond, Indiana as well on this trip, but fate conspired against us, and we were sorely disappointed. Also check out the abandoned brick National Road and the section that must have been striped by drunk highway workers. Neat info Jim, I never knew about them, great photos as well !! It can be in reality a fantastic and also valuable piece of information and facts. 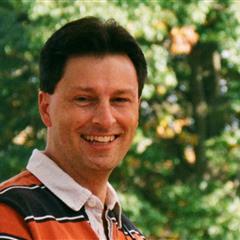 I am happy that you simply discussed this useful facts about. Remember to stop us current such as this. Thanks for discussing.